We’re so excited to be a part of this year’s Skin & Shape Expo event! 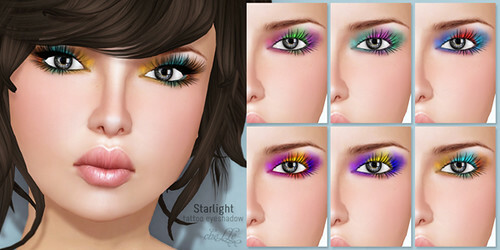 ✿ cheLLe ✿ Bright Eyes and Starlight eyeshadow sets are now out at Skin & Shape Expo. 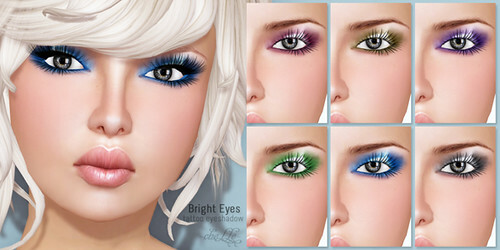 50% of the proceeds from these two eyeshadow sets are donated to Direct Relieve International.